Sarah Sisco is a contributing author on Certified Dating Sites and was born in Dublin and has been living happily in Toronto for almost 5 years. She went to school for sociology and is still trying to break into that world. 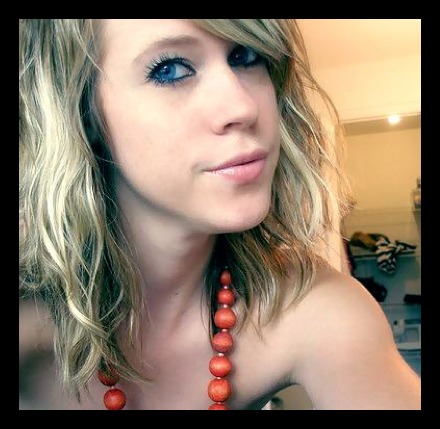 Her current passion is writing for CertifiedDatingSites.com with her friends Zack and Sloan. She strives to provide the best in online dating tips and reviews on certified dating sites. Sarah also loves going to the pub, rock climbing, and biking on Sunday afternoons.